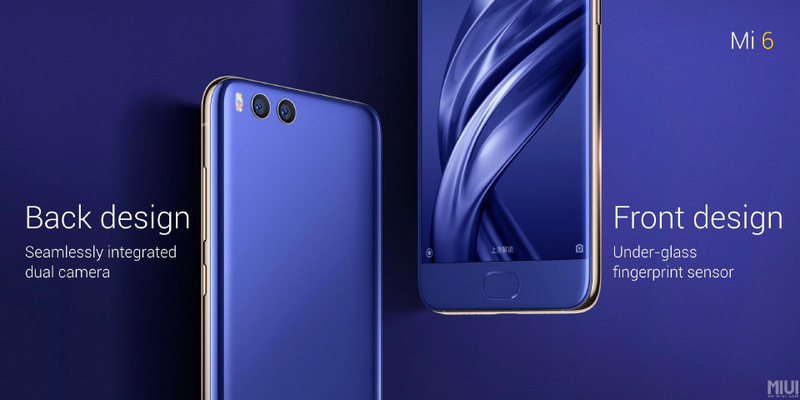 The Xiaomi Mi 6 has just been announced. Just over a year after its predecessor, the Xiaomi Mi 5, Xiaomi has ended our wait and has shown all that will be its new smartphone. In all this time, Xiaomi has not stopped experiencing and has made us wait quite enjoyable. It has been the manufacturer that has made fashion smarthpones with edgeless screen, and has dared to exchange metal by ceramics as materials for these devices (see the Xiaomi Mi Mix). However, the Xiaomi Mi 6 is a safe bet and does not seem to have taken any risk or, if preferred, does not bring great innovations. This is not necessarily bad, since data sheet is very respectable. But if you expected something more futuristic, you will not find it here. We found the same processor as in the Galaxy S8 and some elements of the iPhone 7 (and 7 Plus). With the Mi 6, Xiaomi looks at the giants of the market and adopts some similar solutions, but with a price much lower than the devices coming from Seoul and Cupertino. The country chosen for official sale will be China, but more and more opportunities for growth in the West increase. 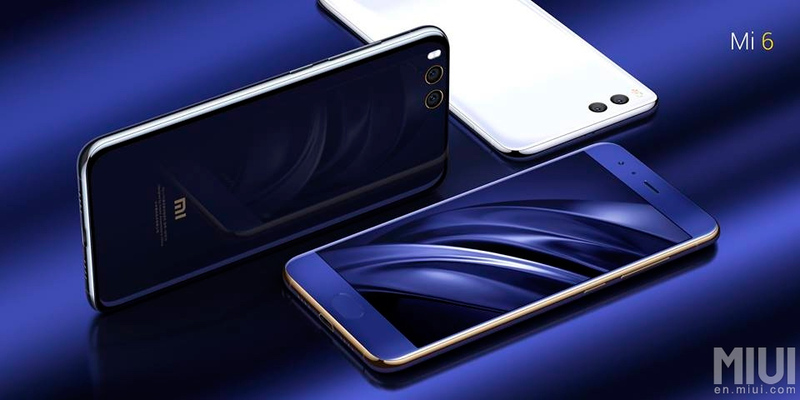 Although the Xiaomi Mi 6 does not have a very original design, the company continues to improve the performance of each new top-of-the-range smartphone. The dual rear camera is seamlessly integrated into the glass body, and the front fingerprint reader is protected from the same glass that then covers the rest of the screen. The Mi 6 is also resistant to splashing, with the lid of the card sealed, but in any case it is not the degree of impermeability offered by other high-end smartphones. But let's go back to the camera. The rear camera has two 12-megapixel sensors. One wide angle and the other a telephoto lens; that is, with a longer focal length than the other, in order to replicate the optical zoom 2x, a bit like the iPhone 7 Plus. From the software side, in addition, we find many improvements, particularly for portraits and beauty modes in particular. On the other hand, the screen of the Mi 6 has been developed with the eyes of the users in mind. It is able to exceed 600 nit in broad daylight, and reduces to only 1 nit at night, while at the same time contains blue light, the enemy of sleep, but without altering the colors either. And although it is not an AMOLED screen, Xiaomi promises high saturation and deep blacks. As for the sound, the Chinese company points out the absence of the audio jack and the presence of two loudspeakers in the bottom. The battery, finally, should allow a one-day battery life and is above the average of its direct competitors (relative to the number of mAh). And if you really like luxury editions, you should know that there is also the 18-carat gold finished Ceramic version, which from the images shown seems to be quite elegant, but we would have to wait to have it next to the other to judge it. Although from a stylistic point of view does not show any particular novelty, the key to the change is in the different versions for sale. Like the latest smartphone from Samsung, Xiaomi also sells the charm of the curved display. But, unlike Samsung and Apple (who agree to offer a base version and a larger version), Xiaomi chooses the same size: 5.15 inches. That is, in this case the versions differ depending on the capacity, from 64 GB and up to 128 GB. Translated into prices, these range from ¥ 2.499 (about € 340) to ¥ 2,899 (€ 390), being a little more expensive if you buy the Ceramic variant (€ 2,999, around € 410). Xiaomi just announced the price for the Chinese currency, and presumably, if things continue as they have been up to now, the change would not be overly expensive. Actually, this smartphone will go on sale at the company's home and then in India. While no information has been leaked about the future of Europe and the United States. 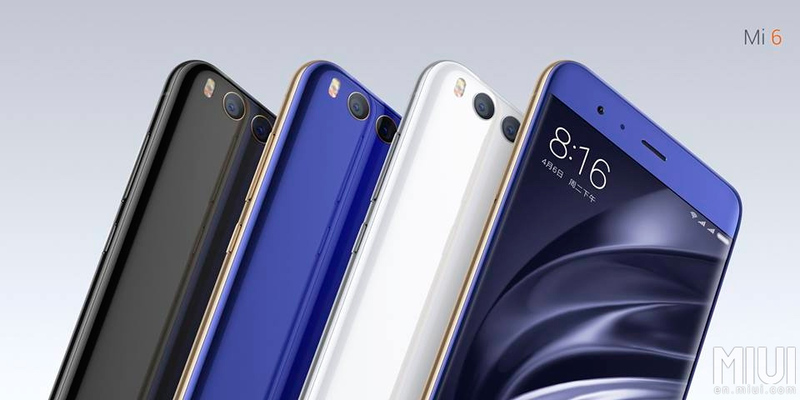 The Xiaomi Mi 6 will be available in China from April 28 in Blue and Silver colors. As always, prices are very interesting, but we will have to wait to know if there will be other release dates for other countries and if the price will be revised then.